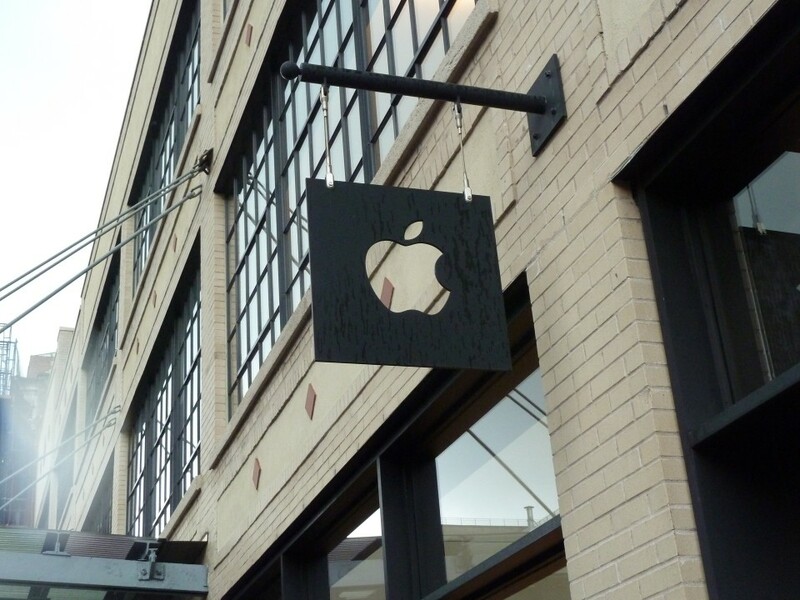 Apple is expected to announce its new ‘iPad Mini’ product on October 23, likely unveiling its new 7.85-inch tablet at an invite-only event at the company’s Town Hall Auditorium, AllThingsD reports today. According to ATD’s John Paczkowski, Apple will break from tradition and hold the event on a Tuesday, launching just days before Microsoft launches its Windows 8 operating system and it’s highly-anticipated Surface tablet. Well, details are slim. Sources say the iPad’s diminutive sibling will feature a 7.85-inch liquid-crystal display and a Lightning connector. It will also probably be thinner. And that’s about it. AllThingsD has been correct with predicting when Apple will hold its events in the past, last year it accurately stated that Apple would launch the iPad 2 on March 2 2011 and accurately predicted when the company would unveil its new iPad this year. Apple has reportedly ordered the production of over 10 million units of the device during the fourth quarter of 2012. A smaller iPad would pose a direct threat to makers of smaller Android tablets. Google itself released the Nexus 7 earlier this year and has seen “incredible” demand for the device, and Amazon has announced its own fall lineup of tablets, including an updated 7-inch Kindle Fire HD tablet and a larger 8.9-inch version. If true, invites will be sent out at the beginning of next week. Time to clear those credit cards.